Enter your email address below to receive a notification when Naptural Life starts accepting new sign-ups! Enter your email address below to receive a notification when Naptural Life is accepting new sign-ups again. Great monthly subscription box for natural hair, lifestyle & healthy living enthusiasts! We start shipping around the 15th of each month. Packages are shipped in batches until all of the packages have been shipped (no later than the 24th of each month). A email notification with a tracking number will be distributed once your package has shipped. 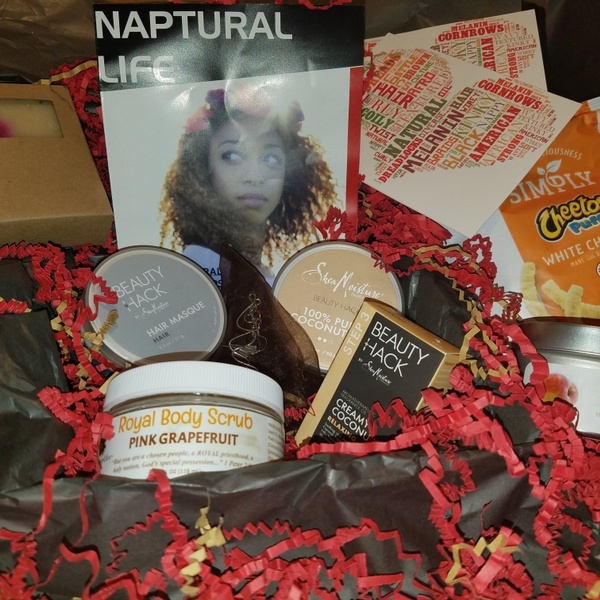 As a Naptural Life Box Subscriber, you’ll get a box filled with some of the BEST natural hair and lifestyle products on the market. 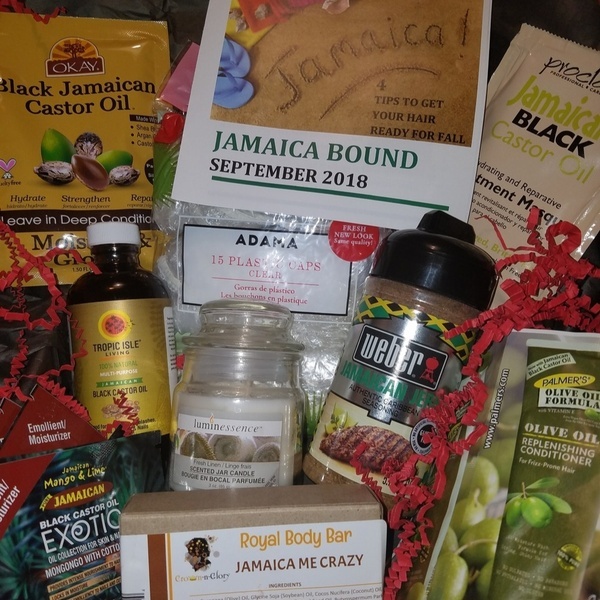 Your box will include 5-6 products every month. 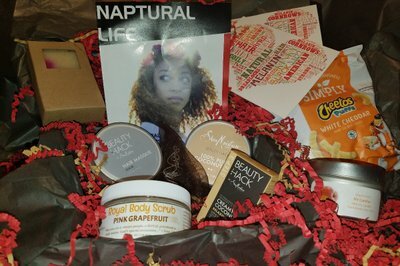 You will always get t least one natural hair care product along with other fabulous items such as skin care, soy candles, etc. for $20.00 a month, plus $5.50 shipping. 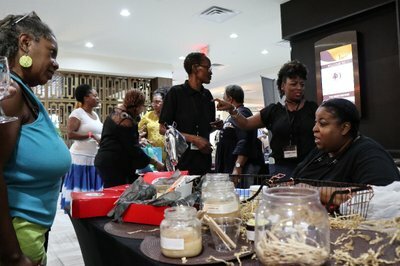 Natural Products and New Releases every month! Exclusive items (anything ranging from t-shirts, drinkware, journals, accessories, tote bags, pens, jewelry, stationery, etc.). Naptural Life doesn't have any reviews! 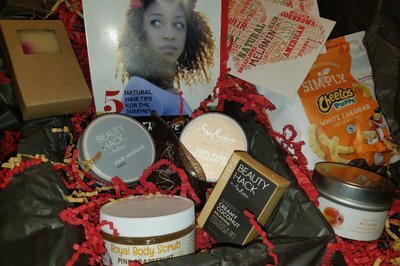 Our first box contained 9 items and was a great partnership with Sea Moisture - Beauty Hack line! 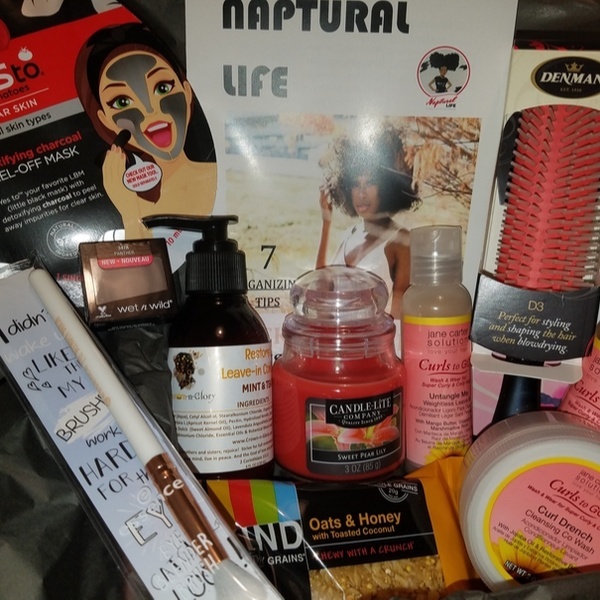 Our of End of Summer Box included a total of 11 items featuring Jane Carter Solution - Curls to Go! 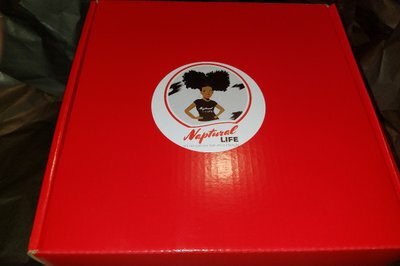 This box was our surprise reveal of our upcoming 2019 International Natural Hair Retreat. 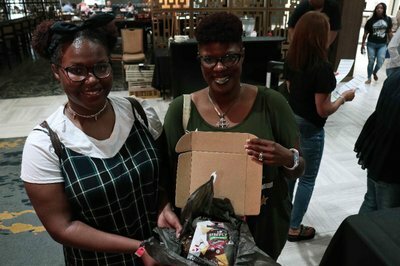 Our voters chose Montego Bay, Jamaica-w/ 9 items!